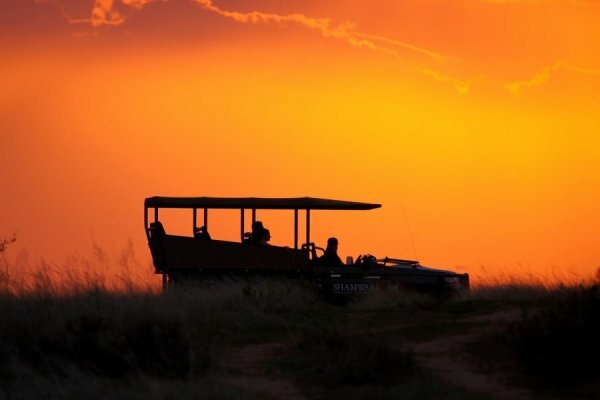 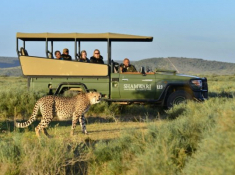 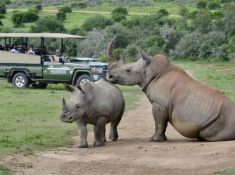 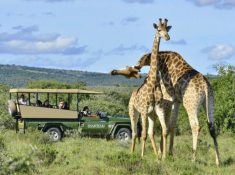 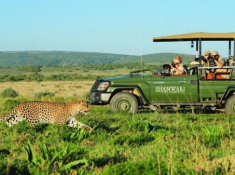 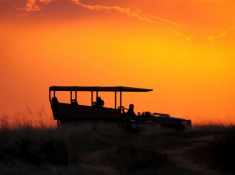 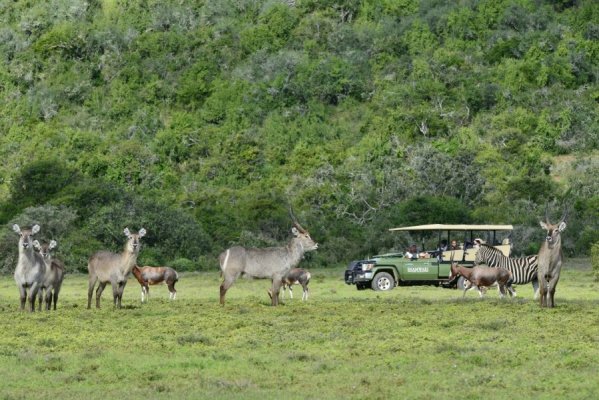 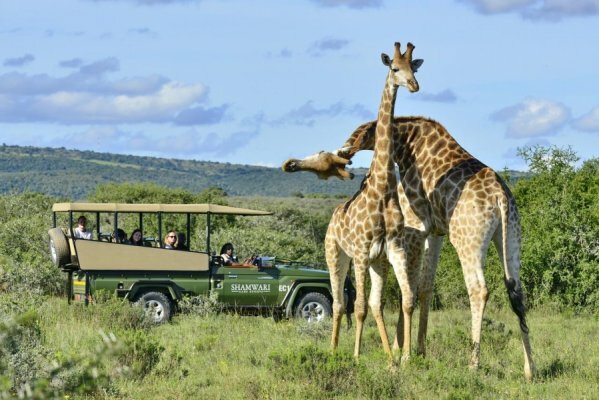 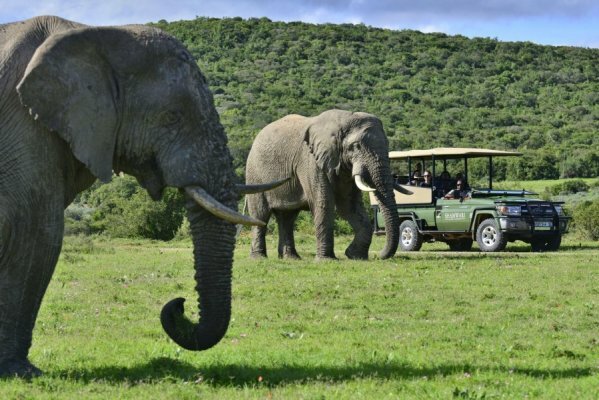 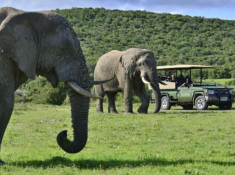 Shamwari Eagles Crag is a splendid safari haven in Shamwari Game Reserve in Eastern Cape. 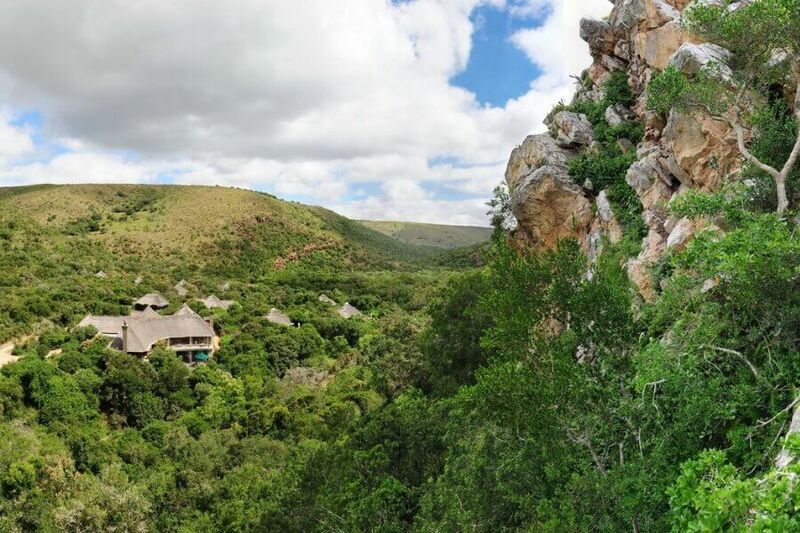 Supremely secluded, Eagles Crag is set amid breathtaking rock-face scenery where eagles soar. 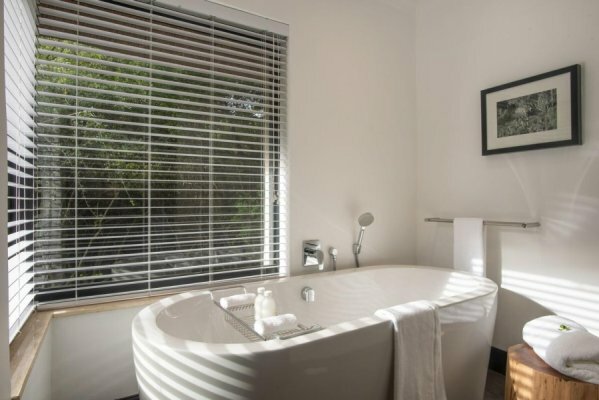 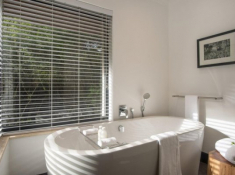 Nine luxury suites have been designed for maximum privacy. 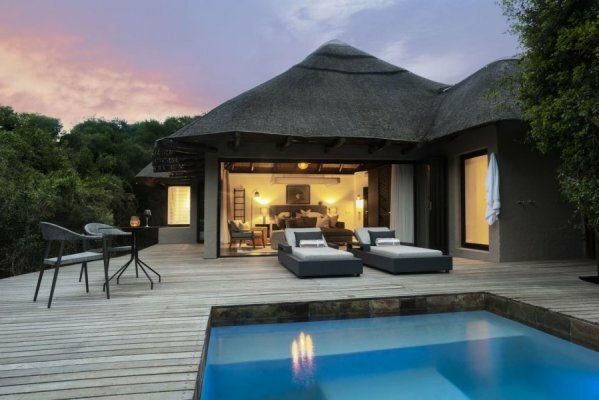 Each includes a private deck with pool, as well as indoor and outdoor showers. 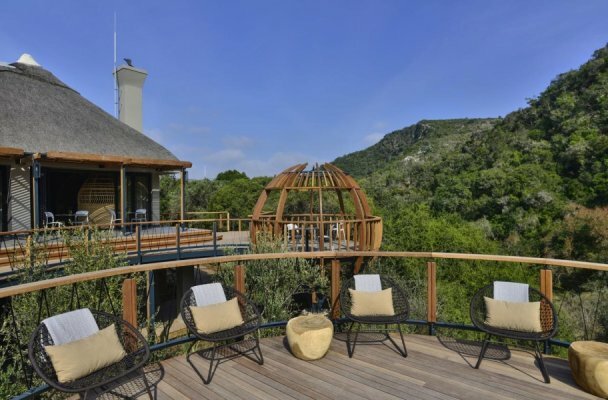 Wall-to-wall glass doors provide stunning views of the surrounding cliffs. 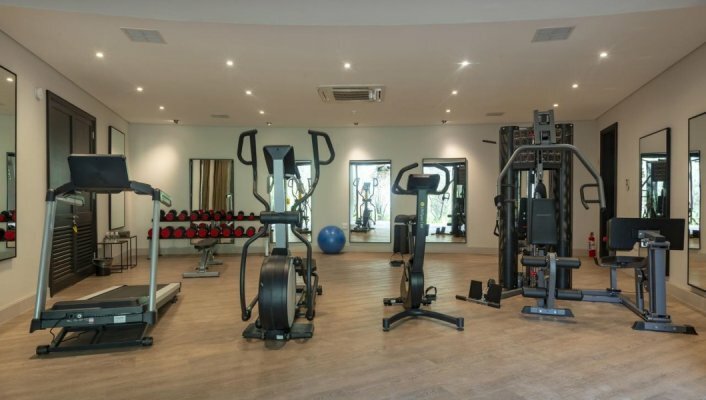 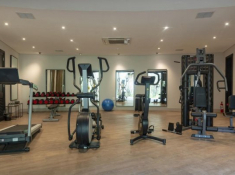 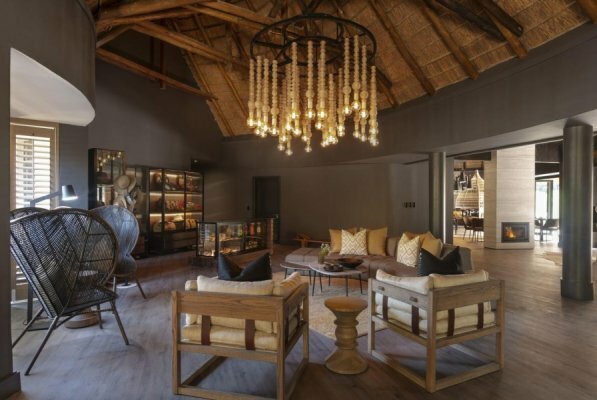 There is a luxury spa in camp, as well as upper-floor dining space and lounge, and ground floor library, lounge and cocktail bar. 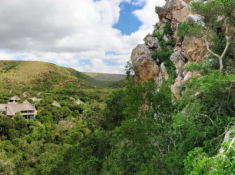 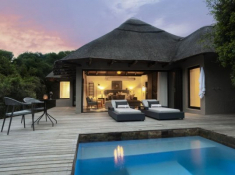 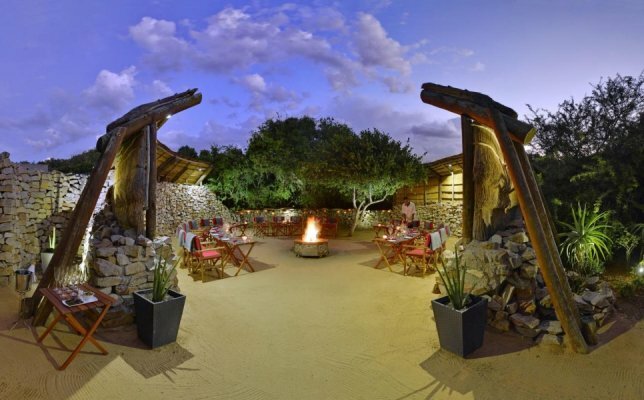 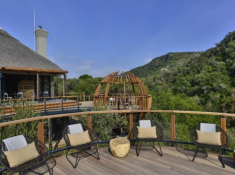 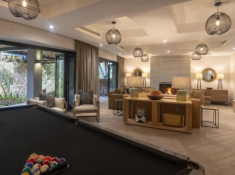 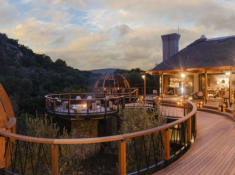 There's currently no specials at Shamwari Eagles Crag Lodge. 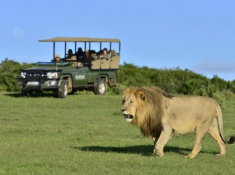 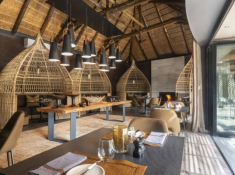 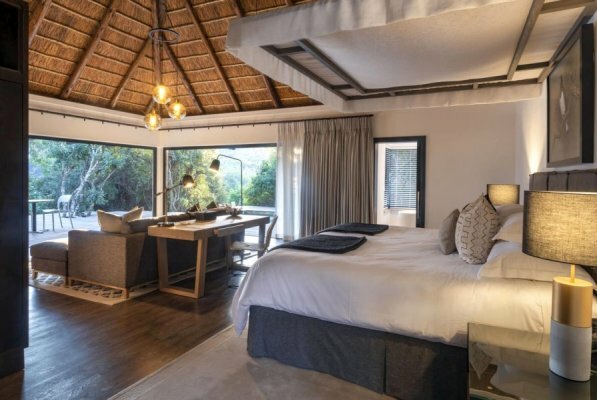 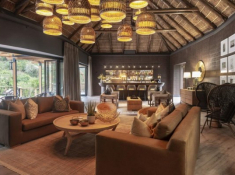 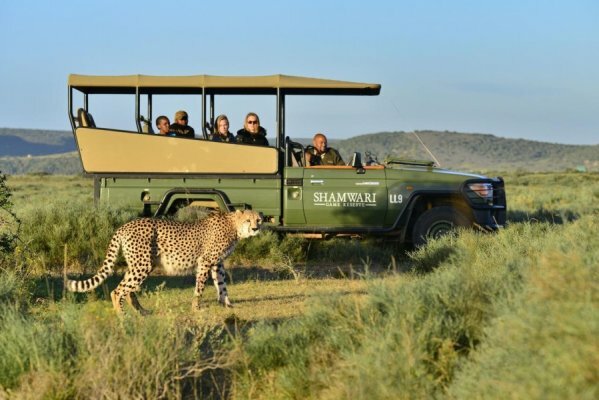 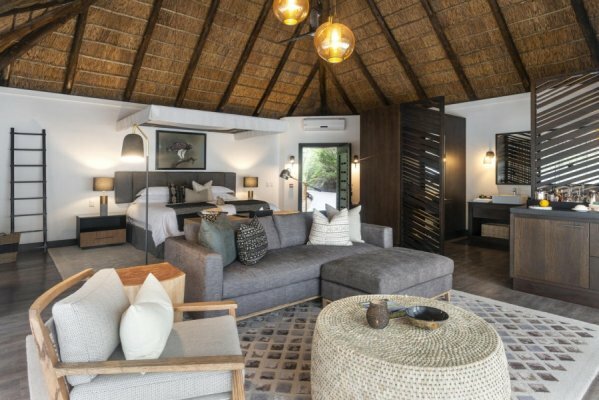 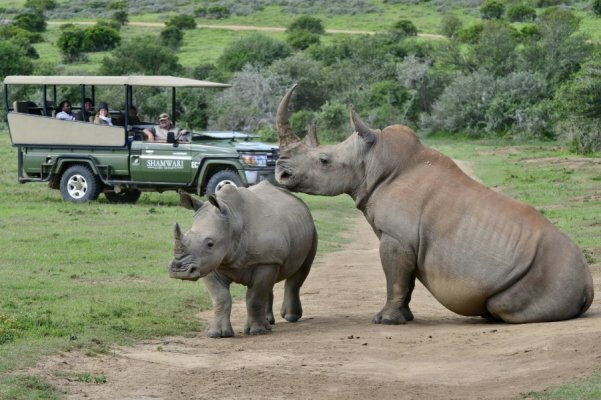 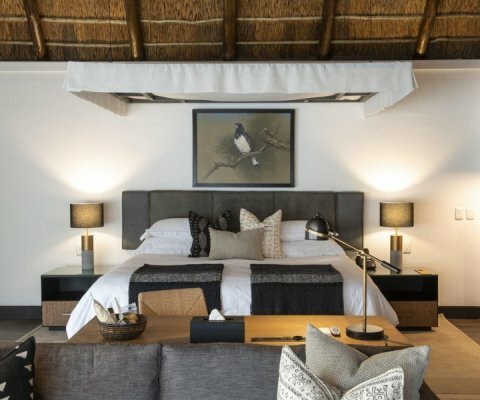 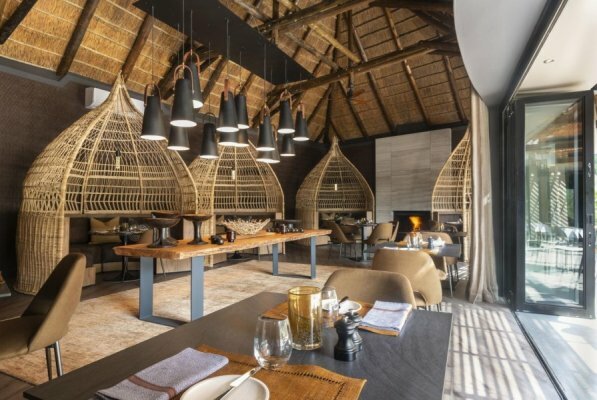 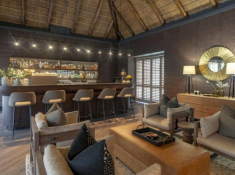 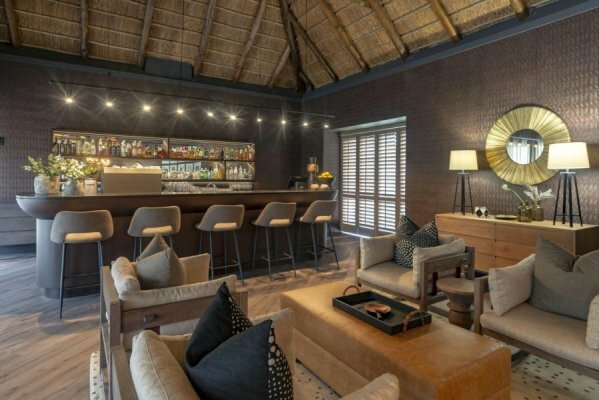 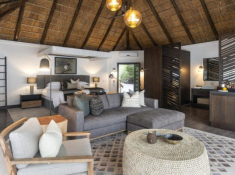 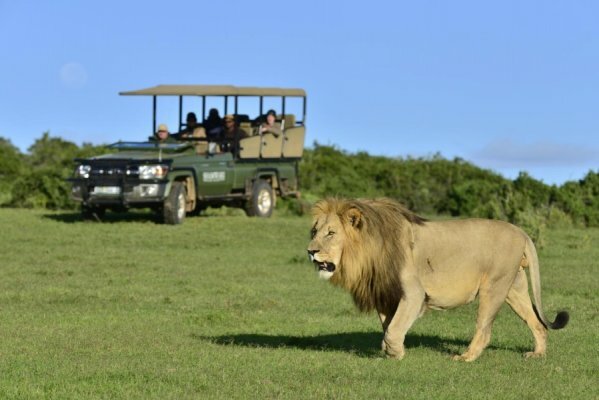 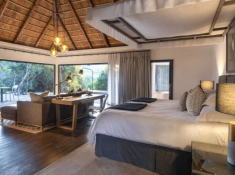 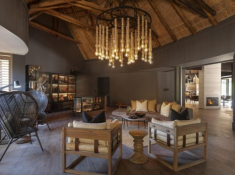 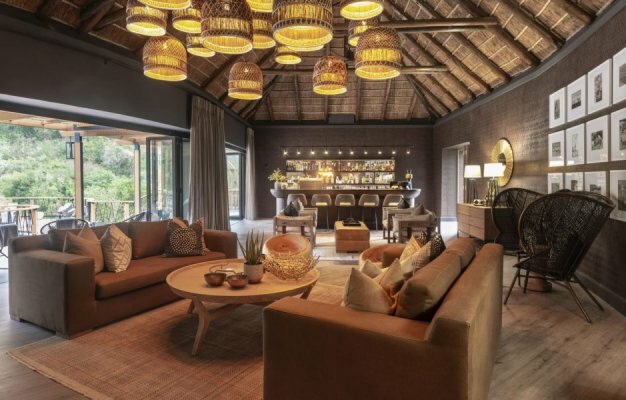 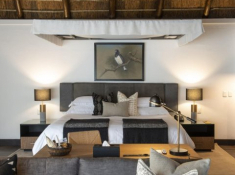 breakfast, lunch, dinner, afternoon tea, game drives, guided walks, selected local beverages (excluding French Champagne and other premium products), tea, coffee, water, tourism levy and 15% VAT. 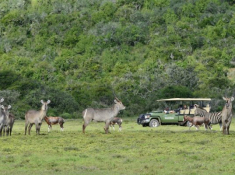 Persons under the age of 16 years are not permitted on any walking safaris. 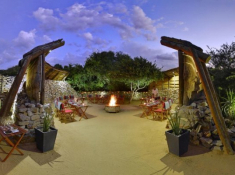 Ask us about conferencing in the area.